It's true... I'm a twenty-something who acts more like a seventy-something. Some may call me "boring." Or some may call me a "fuddy-dud." But I'm okay with that. You know why? 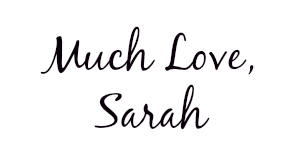 Because I'm an old woman at heart & here's how I know that. -I'd rather spend my evenings at home in my pajamas watching TV. -I look forward to watching the weather. I mean, who doesn't enjoy finding out when the high pressure system is coming in? -Spending my day at home is much more rewarding than being out in the real world. -Bedtime is my favorite time of the day. -My idea of the "perfect date night" is Andrew & I ordering Mexican food to-go & watching Netflix. -Frank Sinatra's voice makes my heart swoon. -I'm an "old dog lady." -When someone's music is too loud I immediately want to say, "Turn that down you rascal!" -I enjoy talking to older people rather than people my own age. -Life doesn't happen without my morning cup of joe. -Afternoon naps are becoming routine. -Sometimes I bend over & I automatically think, "Man, I'm going to have a bad back when I'm 60." -The grocery store is my usual "fun shopping trip" for the week. I especially love it when the older gentleman door-greeter compliments my blue eyes. 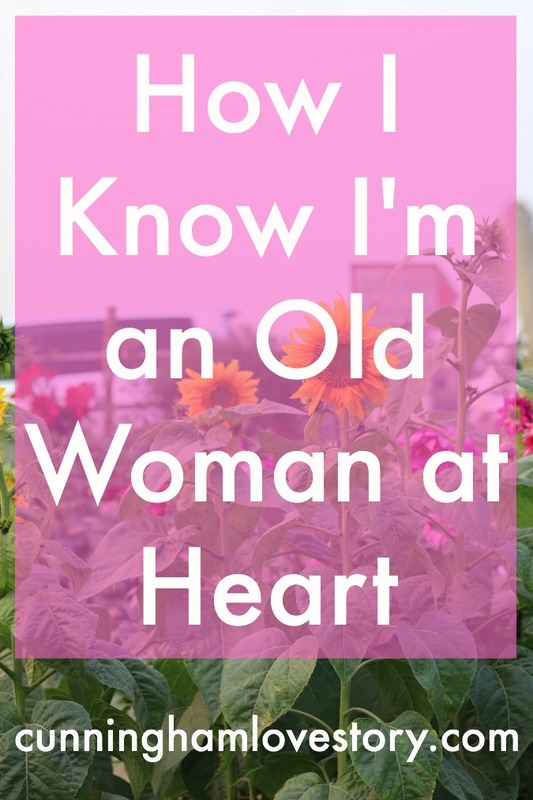 Are you a old woman (or man) at heart too? Cheers to a Year + a Starbucks Giveaway!